In a simpler time, Citigroup would be reporting a rather underwhelming-sounding $3.7 billion fourth-quarter profit. But Donald Trump is president and a massive tax overhaul that reads as though it were written by the Chamber of Commerce has just gone into effect. Still, this being 2018 and that tax overhaul being Donald Trump’s tax overhaul, there are paradoxes that must first be reconciled before the full, beautiful, amazing glory of the whole thing can be truly appreciated. In Citigroup’s case, that involves a $22 billion charge producing an $18.3 billion quarterly loss, the largest in the bank’s history. 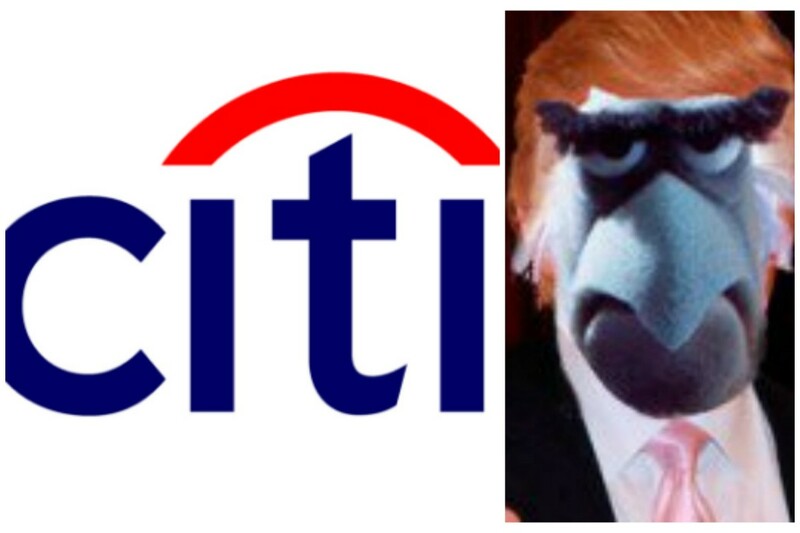 Not that you get any sense of the magnitude of the thing hearing Citi’s CFO talk about it. “I think there’s a great opportunity for the economy to grow,” Mr. Gerspach said. Fittingly, this gigantic write-down and consequent mammoth loss stems from some of Citi’s previous worst quarters, specifically those during the financial crisis, which generated $58 billion in deferred tax assets that Citi has been slowly whittling down, using them to whittle down the income on which it currently has to pay taxes. But tax reform slashed those deferred-tax assets from $45.5 billion to just $23 billion on Jan. 1, so Citi just spent them all on Dec. 31. 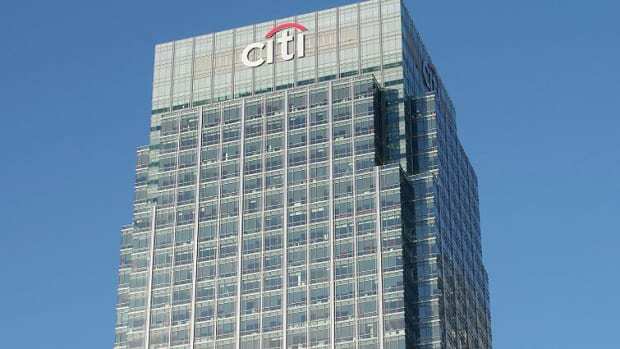 No matter: In spite of the huge loss, and the big drop in trading revenue the charge helps hide, Citi still expects to have $60 billion to return to shareholders in the coming years, which will be anni mirabili thanks to President Trump.